Last day and the weather cooled off again but no rain so it was perfect for the horses. 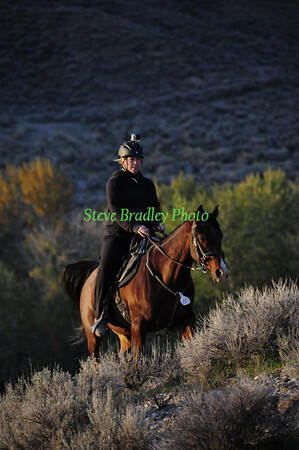 Had to find a couple of places to shoot as the trails were divided by a pretty long distance. Got the 50's in two spots and the LD's in one. Not great light for the LD's but much better for the 50's.